The Minnesota Keystone Luncheon honors companies that donate at least two percent of their pre-tax earnings to charitable organizations. The commitment of Minnesota Keystone participants continues to sustain Minnesota’s spirit of generosity and sense of community. 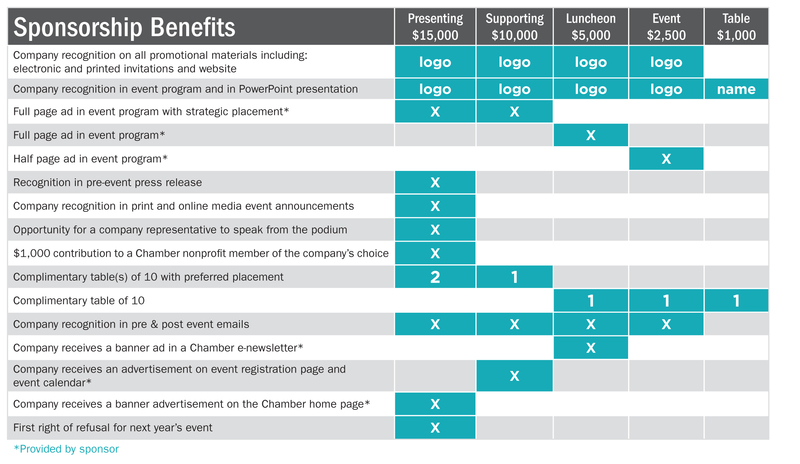 Sponsors benefit from affiliating their companies with a prestigious corporate citizenship program and exposure to compassionate, community-minded business leaders throughout the state. Companies are recognized for their participation in Minnesota Keystone throughout the year, culminating with an annual luncheon celebration and awards ceremony at the end of the year.